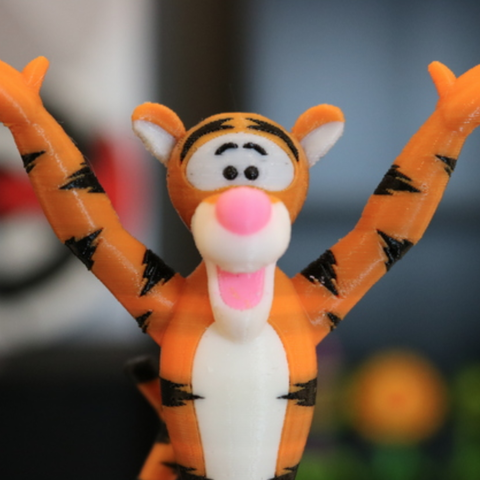 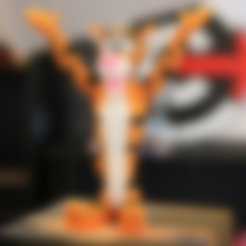 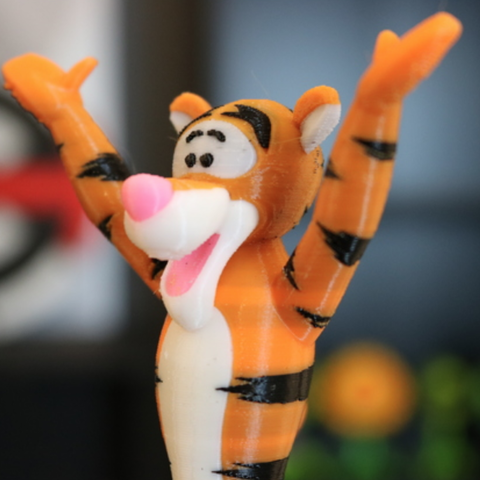 I thought it could be fun to take my old Tigger model and slice it for printing on the Palette+. 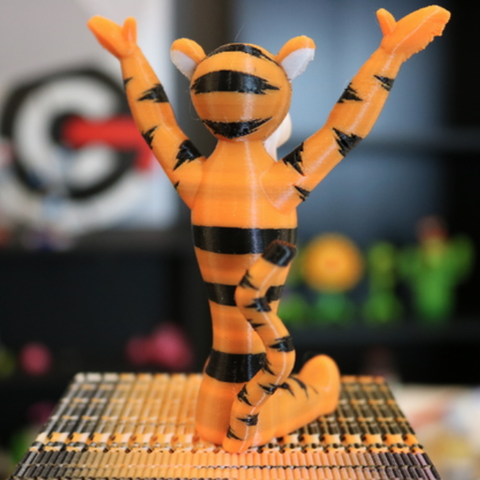 Little did I know, the journey I was about to embark on to get this thing printed. After I finally got it printed, I decided to label this as a torture test for multi material machines because it's a very tough, time consuming and filament consuming print.